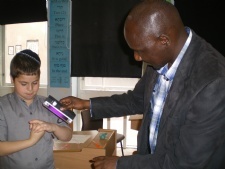 This week saw the start of a exciting new programme at the Lubavitch Junior Boys School in Stamford Hill. 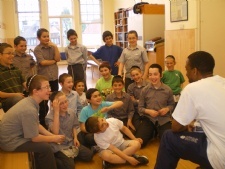 Pupils from Classes 5 and 6 took part in the SHEL programme which is coordinated by the NHS. SHEL stands for Sport, Health, Education, Life. SHEL is an initiative that encourages children to enjoy fun physical activity and gives them an opportunity to find out about the benefits of a healthy lifestyle. It is part-funded by NHS City and Hackney Council. 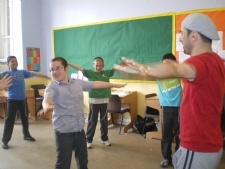 It’s all part of delivering positive messages at a key stage of development while having fun. For the 3rd year running Chabad of South London Campuses are pleased to announce that they will be providing Kosher food options for people attending the Wimbledon Tennis Tournament. Wimbledon runs this year from 20th June - 3rd July and as always we'll be hoping for some good weather and some good tennis. More importantly, thanks to Rabbi Dovid Cohen who is arranging this years catering, there will be lots of good kosher food! If you're planning on coming to the tournament then please come and join us for a bite to eat. 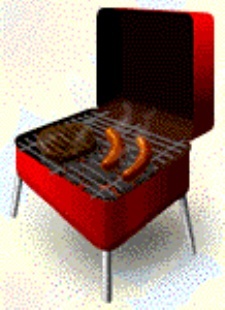 There will be Burgers, Hot Dogs, Kebabs, Baked Potatoes, Sandwiches, Strawberries and Cream (Parev! ), Chocolate Brownies and more!